Houston based JobIsCredit.com offers homes for sale that are affordable and require a small total move in cost and a fixed interest rate for 30 years. It is EZ to qualify for a loan. Your job is your credit! Submit your free application. The total amount of your down payment and all closing cost is $1,950 or less! Your job is your credit! This is a single-family home located in the Inner Loop Map Area, Key Map #533P. This home has 3 bedrooms,2 baths. It has a living area of approximately 1,505 square feet and the property has a lot size of approximately 4,255 square feet and was built in 1960 ReHab 2018. Home is located in the SOUTH UNION SEC 1 Subdivision. Sales price for this home is $105,000. And Down payment is $5,000. Loan amount is $100,000. Monthly payment is $974. Looks great inside & outside. "Greenbriar Management Company" Texas Real Estate Broker's License #392211 Member of the Better Business Bureau, Greenbriar Management Company, founded in 1985, is a full service real estate management company providing professional services to portfolio managers, financial institutions, governmental agencies and individual investors. *Poor credit histories, previous foreclosures and bankruptcy will be considered. "Loan approval may be based on current employment and credit history, as well as credit histories, previous foreclosures and prior bankruptcies and other relevant factors". Home mortgages are 30-year terms, 10% (APR) fixed interest rate. All of the homes for sale are sold "AS IS". There are no warranties or guarantees. The homes may need repairs. All property information (square footage, date built, etc.) 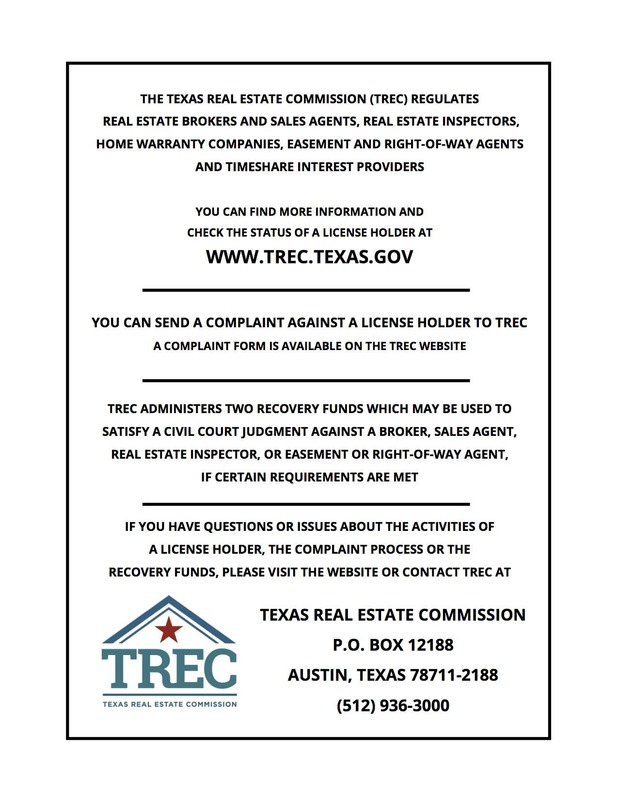 obtained through the county appraisal district and/or Trulia. 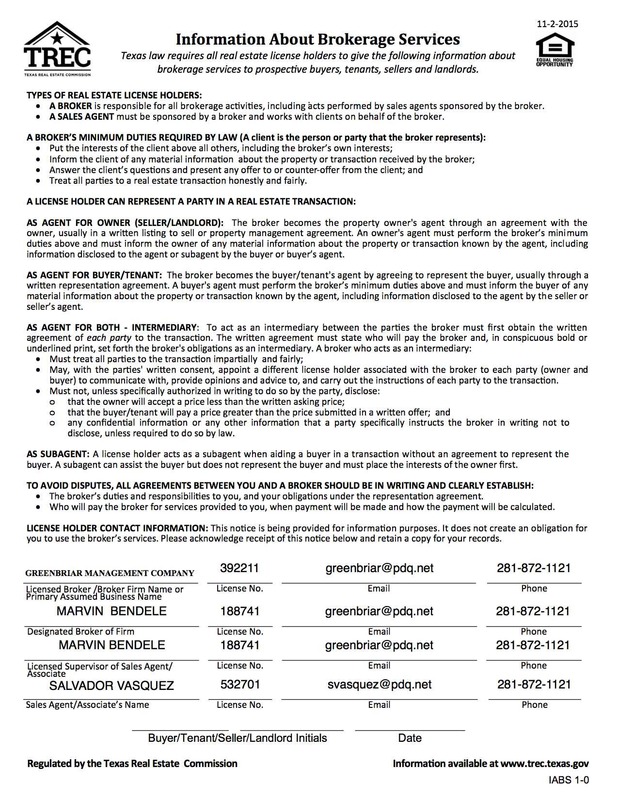 All information contained in this website is deemed to be reliable but not guaranteed by Greenbriar Management Company and any affiliated companies and should be independently verified by any potential purchaser. "United Continental Mortgage Company LLC" *Poor credit histories, previous foreclosures and bankruptcy will be considered. Loan approval is based on current employment and credit history. Home mortgages are 30-year terms, 10% (APR) fixed interest rate. All of the homes for sale are sold "AS IS". There are no warranties or guarantees. The homes may need repairs. All property information (square footage, date built, etc.) obtained through the county appraisal district and/or Trulia. All information contained in this website is deemed to be reliable but not guaranteed by any affiliated companies and should be independently verified by any potential purchaser.